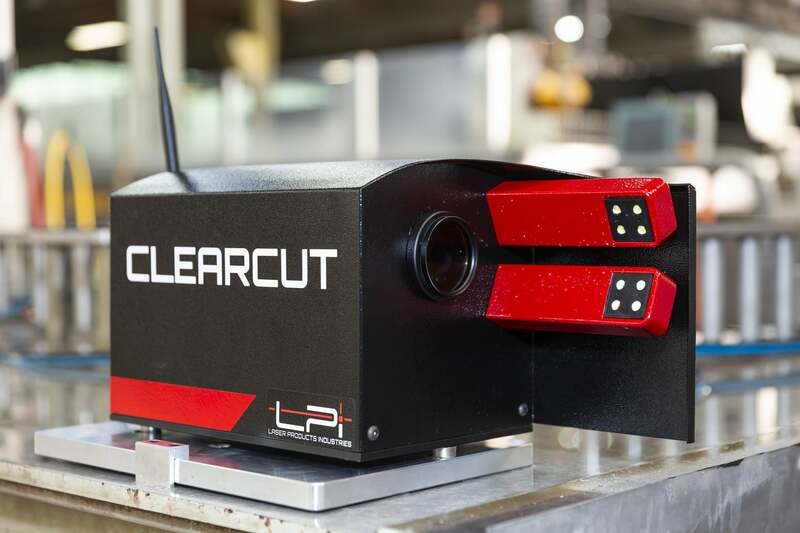 ClearCut is a high-resolution optical device that was exclusively developed for the stone industry. 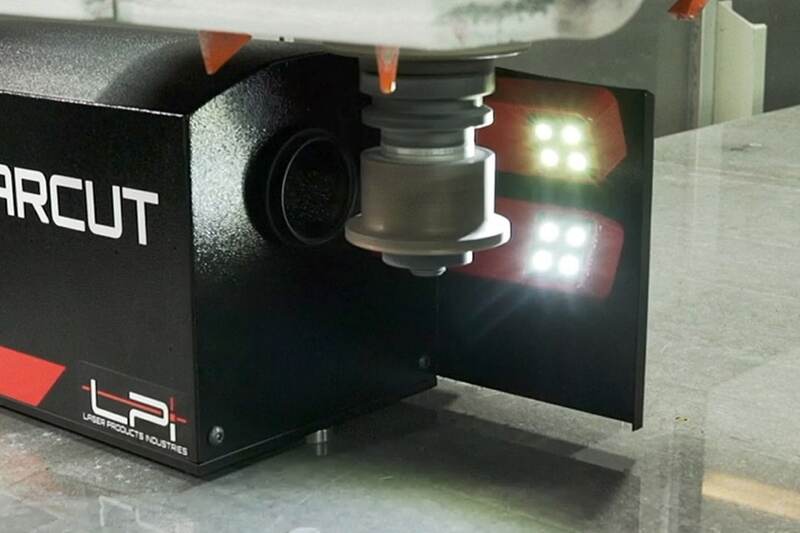 It easily captures images of your entire CNC tool set directly on any CNC machine to allow for maximum results every time. 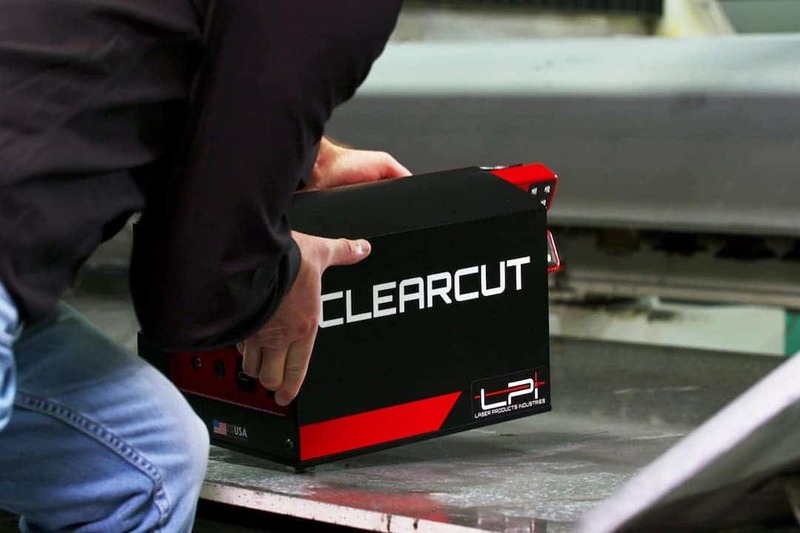 ClearCut has a fast, accurate and proven method of initially setting up tools for maximum precision cutting and usage. It lengthens existing tool life so to reduce rework due to calibration issues and it reduces guess work thus optimizing your CNC’s efficiency. All tools are calibrated on the CNC, the only true way to measure tool wear with actual spindle performance. ClearCut is compatible with all CNC brands. ClearCut comes with easy to use software that quickly captures your tools profiles. The intuitive touch screen tablet helps you determine the changes needed and checks how well you’ve done them. ClearCut is portable, so it can be moved and adjusted anywhere on the CNC. It is also easy to setup – ClearCut only takes 25 minutes to determine adjustments so you can make the changes. Get in contact with one of our sales representatives nearest you.